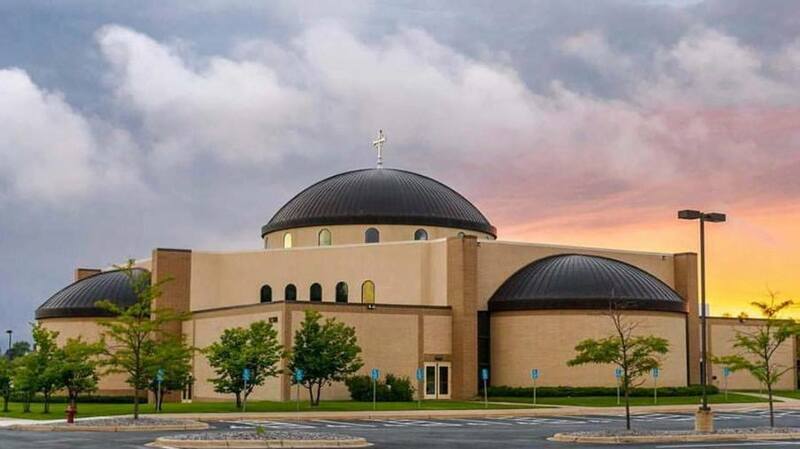 St. Michael Catholic Church is a growing and active faith community, and we want you to be a part of it. Use the links below to keep up on news and events in our parish—you can even subscribe to our blogs by RSS feed! To check the availability of rooms in our facilities or to schedule a room, contact Monica at 763-497-2745, ext. 210, or by email at mmadsen@stmcatholicchurch.org.